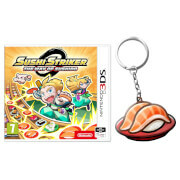 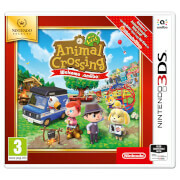 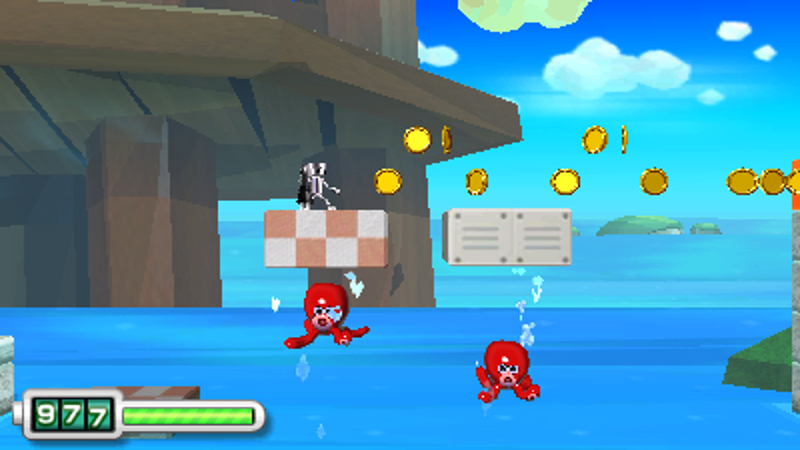 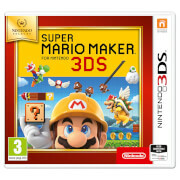 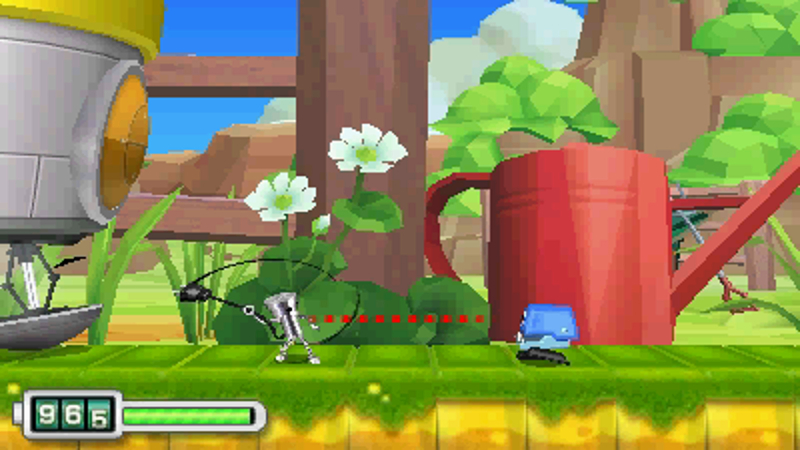 Everyone’s favourite little robot is back, this time in a side-scrolling action game! 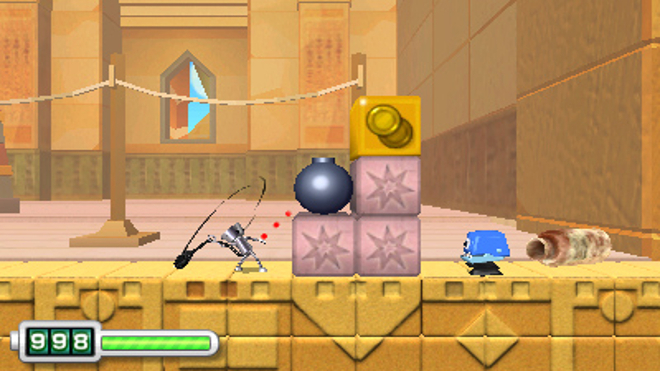 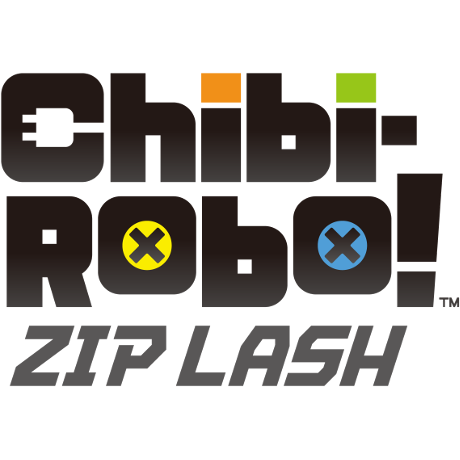 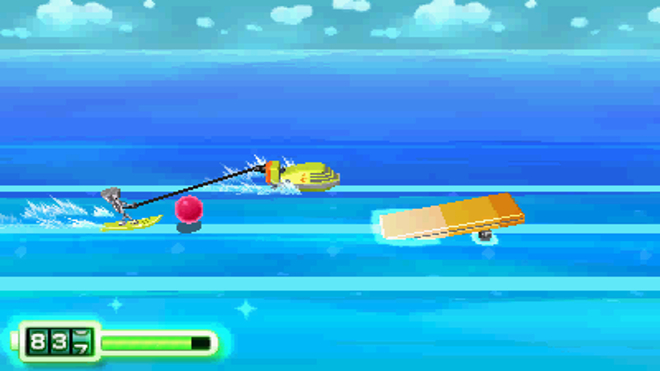 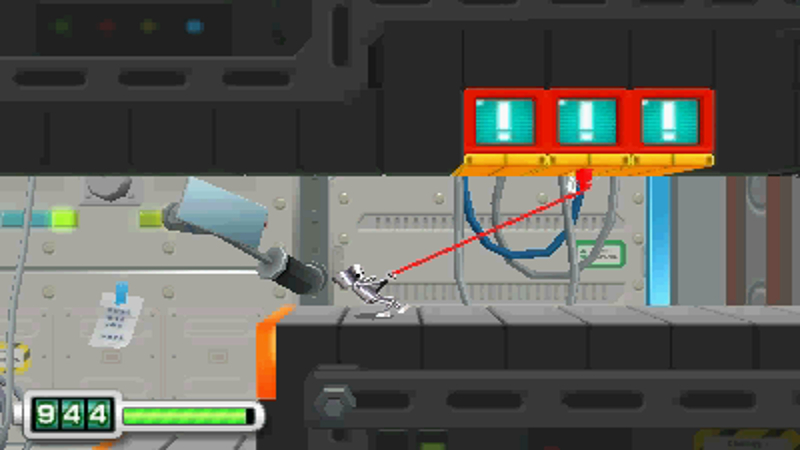 In Chibi-Robo!™ Zip Lash on Nintendo 3DS family systems. 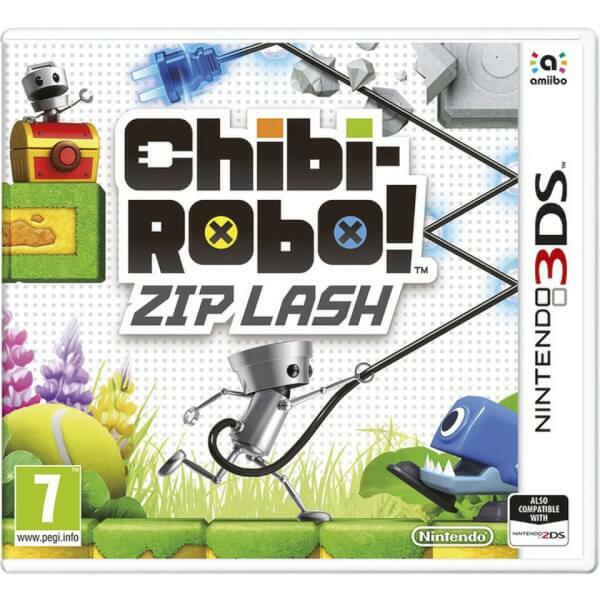 In Chibi-Robo!™ Zip Lash on Nintendo 3DS family systems, Chibi-Robo must swing his plug to whip enemies, reach far-off platforms and solve environmental puzzles, as well as collect upgrades to extend his plug for getting hard-to-reach collectibles and uncovering hidden areas. 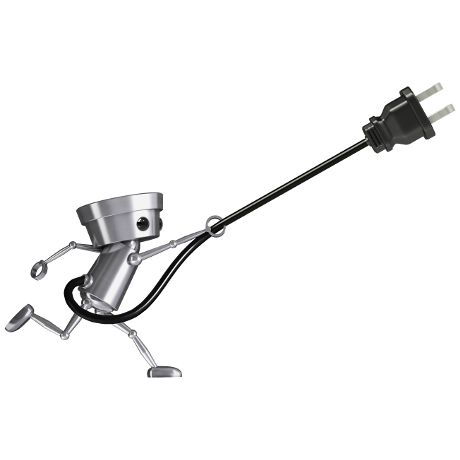 Chibi-Robo is an energetic, four-inch-tall, self-charging--he can plug himself in--helper robot built by the Citrusoft company to aid in completing the toughest of household chores. 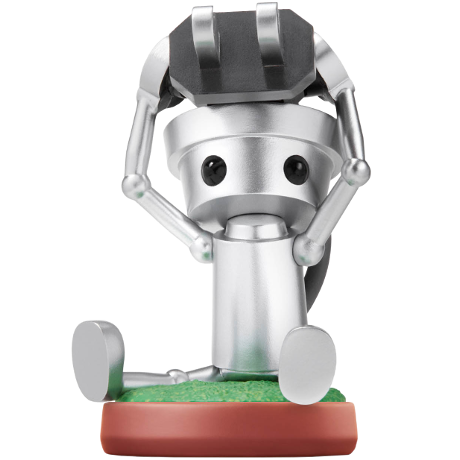 Always humble and soft-spoken, he constantly finds himself caught up in exciting adventures and bizarre situations. 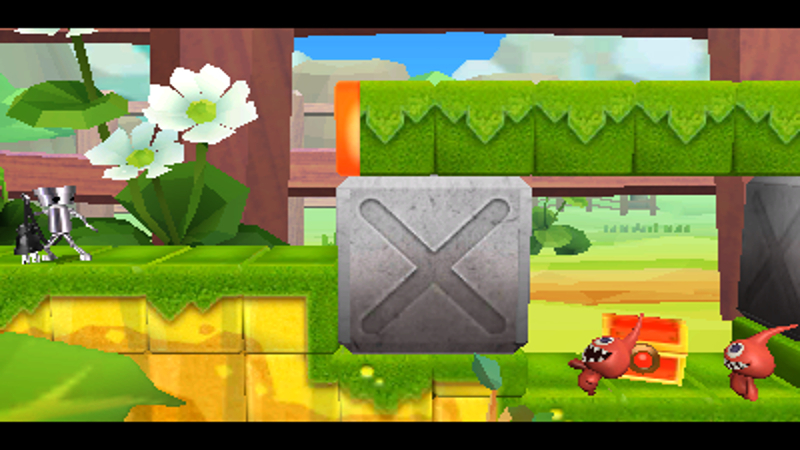 He's a pint-sized hero with a big heart...and one day he just might save the world. 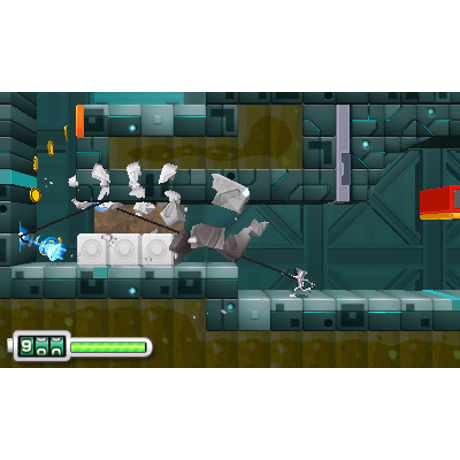 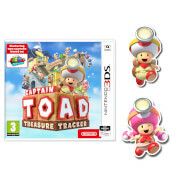 Whip, grapple, and swing your way through a side-scrolling adventure!